The stunning Ynys Giftan Island is one of just 43 unbridged tidal islands in Britain, situated in the Dwyrd Estuary and accessible across the sand at low tide. 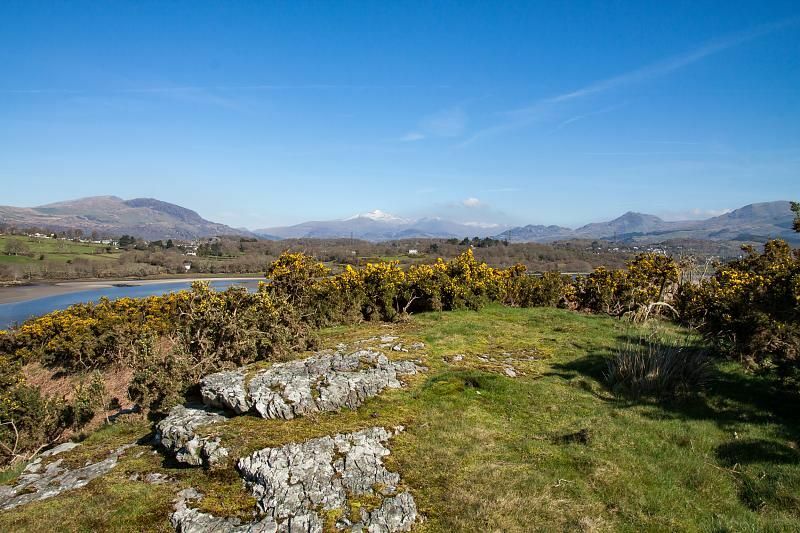 Its 17.74 acre expanse includes beautiful hills, sandy beaches and delightful woodland, as well as a stunningly romantic stone-built farmhouse. And it’s now available on a 20-year lease, with the owners looking for just £500 a month – a price which wouldn’t get you a one-bedroom flat in most parts of Britain. 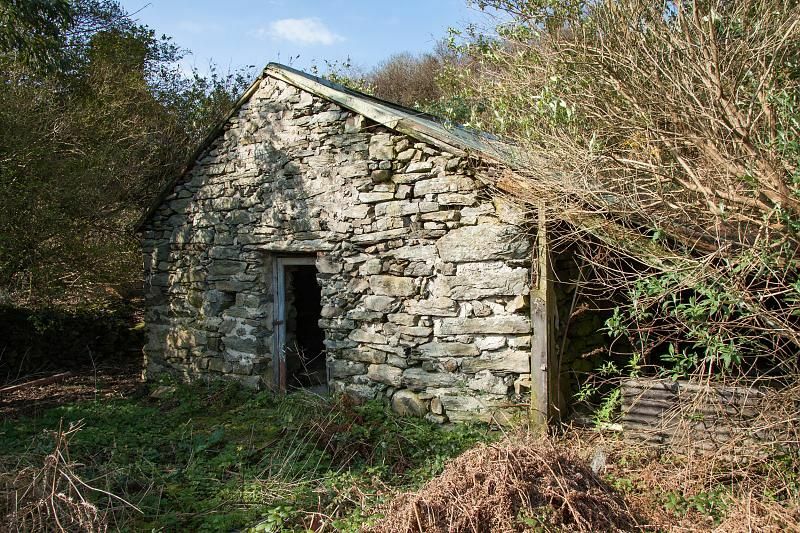 There is, as you might have guessed, a catch: this is an ‘improving’ lease, which is to say that the future tenant will take over the island on condition that they renovate the derelict farmhouse. And that won’t be easy: there is no electricity on the island, and while there is a water supply pipe and a septic tank, nobody is quite sure whether either is fit for purpose any more. For some, those issues might be a deal-breaker. For others, the challenge is sure to be intoxicating. And looking on the bright side, there is at least a decent mobile phone signal on the island in case you need to get hold of your building suppliers. Several proposals have apparently been received already for ideas with what might be done, and the owner is happy to be flexible both on usage and price – the island could certainly be a tourist destination, given its location within the Snowdownia National Park, but it sounds as if nothing is being ruled out at this point. That magnanimity is particularly fitting: the very name ‘Ynys Giftan’ means ‘Anne’s Gift’, referring back to the moment when Queen Anne gave the island to Lord Harlech’s ancestors in the early 18th century. And while this 20-year lease isn’t being given away, it’s lovely to see it thrown open at a price which means a courageous individual can take it on just as easily as a development company. That makes it one of the most exciting opportunities we’ve seen in a while. Let’s hope that somebody comes along who can make the most of it – if you think it might be you, Strutt & Parker’s website has more details.